While most of us are celebrating New Year’s Day the old-fashioned way, others are taking full advantage of the holiday to propagate nefarious activities. 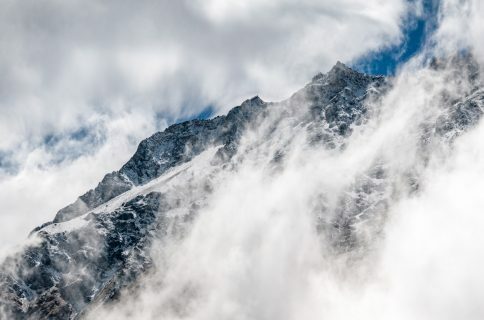 As it would seem, a fake iOS 12 jailbreak is being tossed around in the wild. 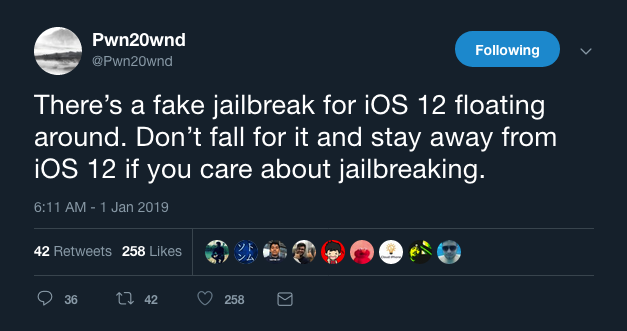 In the Tweet, Pwn20wnd warns everyone to stay far away from said fake jailbreak and to avoid iOS 12 if you care about jailbreaking. The latest iOS 12 releases patch most of the exploits that have been publicized as of late. In a thread published on /r/jailbreak this morning, some claim they lost their jailbreak after attempting the fake jailbreak tool for iOS 12, while others suggest that it was harmless. Either way, we recommend avoiding it. Period. 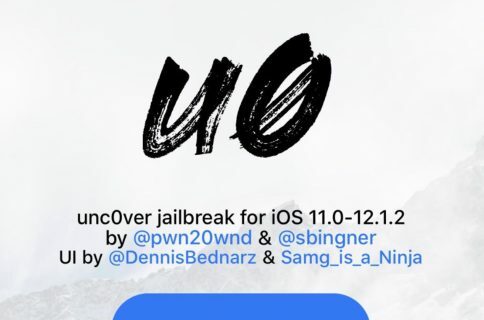 At the time of this writing, a public jailbreak for iOS 12 does not exist; the two latest jailbreak tools available to the public – unc0ver and Electra – only support iOS 11.0-11.4 beta 3. Furthermore, there’s no official ETA for an iOS 12 jailbreak. As always, we’ll continue to keep you updated as news about jailbreak community surfaces. 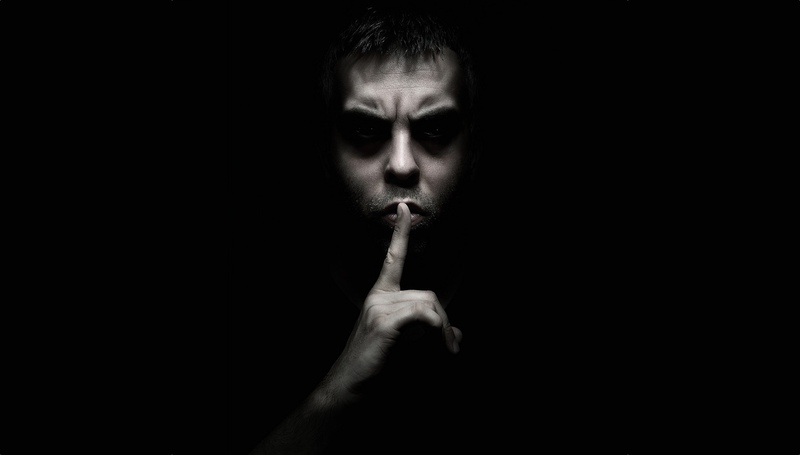 We always recommend avoiding rogue software and waiting for prominent members of the community to either release or validate jailbreak tools before you try them. Are you jailbroken on iOS 11, or patiently waiting for a new jailbreak on iOS 12? Let us know in the comments section below.